Hi Queens!!! 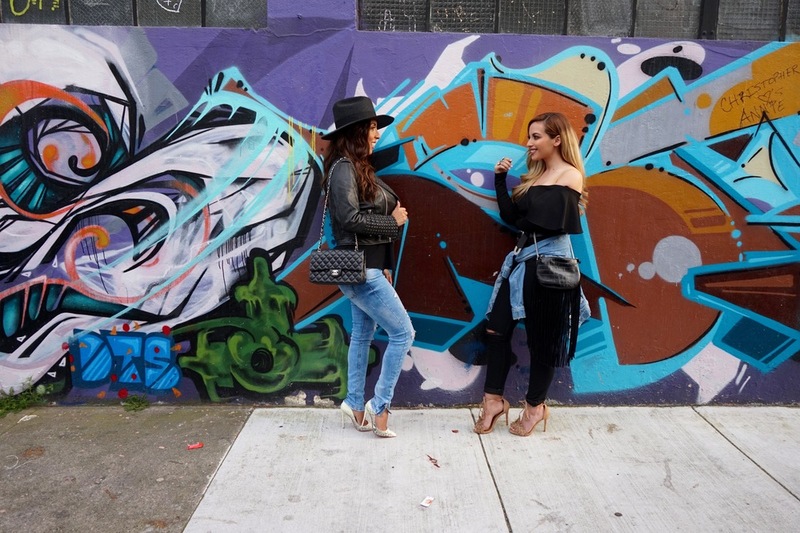 I'm super excited to show you these pictures that I took with my beautiful girl Claudia Candelas, she is a another Latina blogger that I met here in the Bay Area! I was so happy when I met her because she is just a cool girl and I feel we have the same vibe! I mean, all we want to do is support and help other woman grow. Unfortunately, that's not the case with a lot of women nowadays. All I can say Queens, is that there's room for all of us to make it and if we stick together amazing things will happen!! !